This topic contains 0 replies, has 1 voice, and was last updated by Dexter Roona 1 year, 6 months ago. 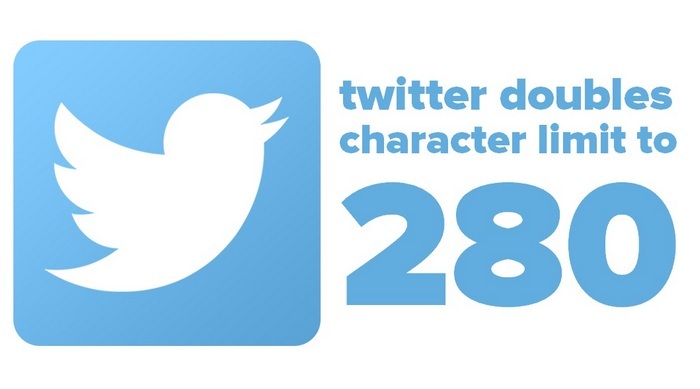 Would you like to have 280 characters at your disposal? 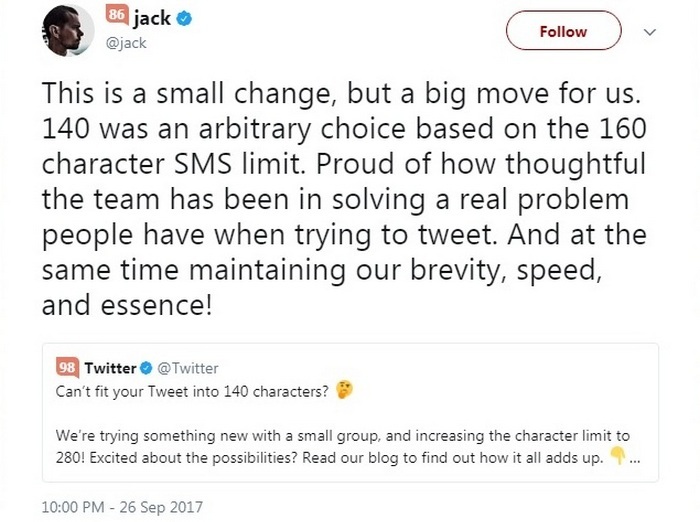 Well, you’re in luck because there is a very clever workaround that will give you 280 characters today rather than having to wait for the new character length to be rolled out. 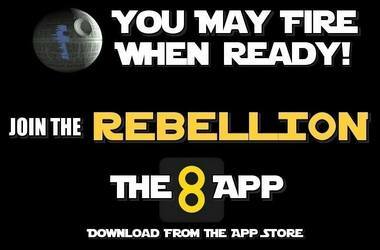 Credit goes to Prof.9 for discovering this workaround. This topic was modified 1 year, 6 months ago by Dexter Roona.